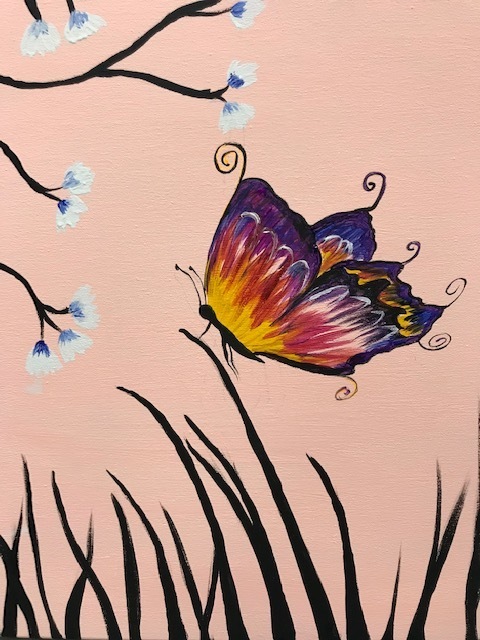 Join us for our First Friday Dabble Night Out paint and sip class. Every first Friday of the month, we are offering an adult canvas painting class! $30 includes all of your materials and step by step instruction to lead you to your very own masterpiece on a 16×20 canvas. Snacks and drinks are permitted in the studio while you paint. Ages 21 and up may bring in their own alcoholic beverages.